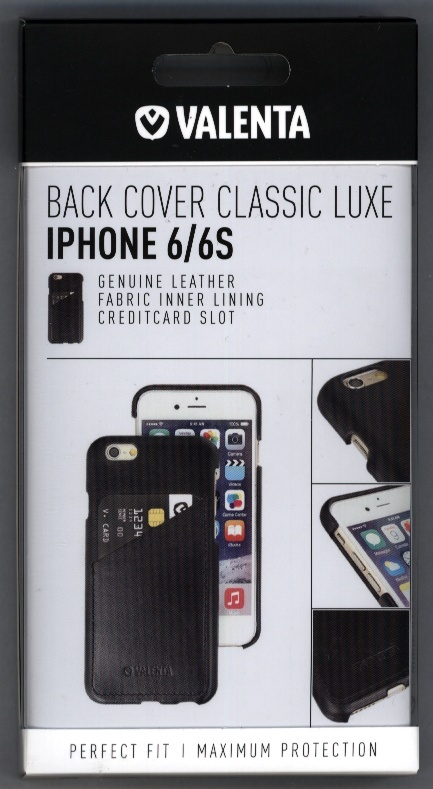 Valenta Back Cover Classic Luxe Black iPhone 6 Phone Case. 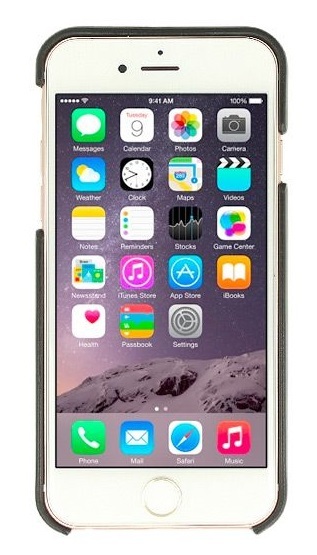 The Valenta Classic Case is the ideal combination of a phone case and a wallet. Valenta is known for her passion for leather and quality. 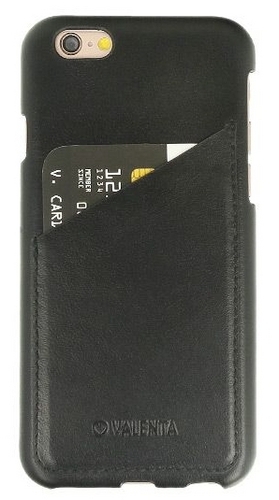 The use of real high quality leather and the attention to detail guarantee a long-lasting satisfaction. Every single product is handmade to ensure a perfect fit and maximum protection which extend the life span of your device.